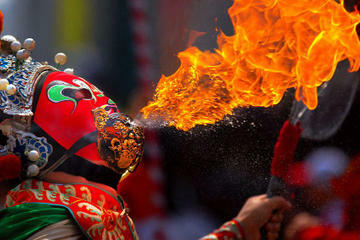 Chengdu: the capital of Sichuan Province. 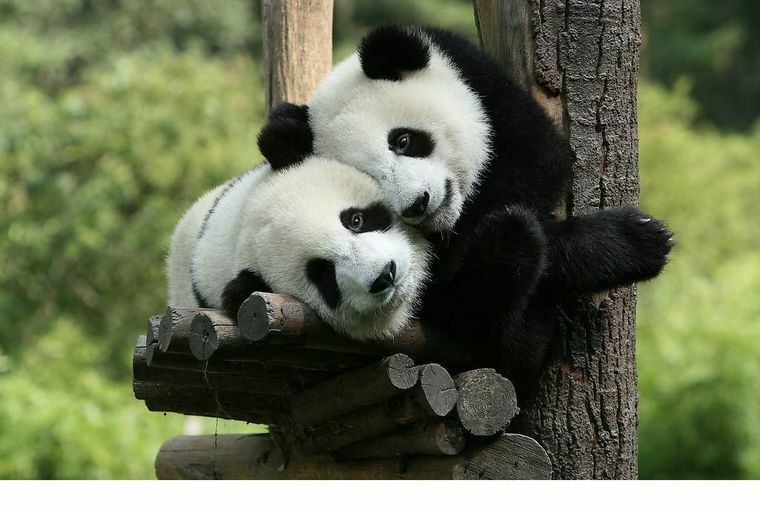 Don't miss the Giant Pandas. 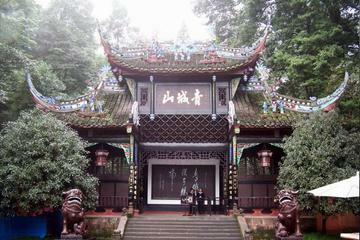 Chengdu can be used as a base to other parts in Sichuan Province. 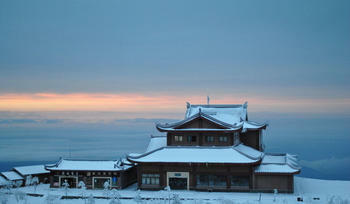 Mount Emei: is one of China's four famous Buddhist mountains. Great for hiking. Bi Feng Xia Reserve: about two hours from Chengdu on the Ya'an freeway. 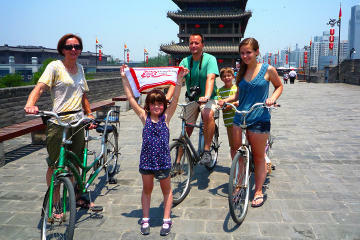 An alternative to Wolong to see Giant Pandas. 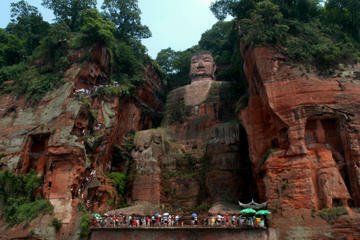 The Leshan Buddha: is the largest Buddha in the world, carved on the side of a mountain. 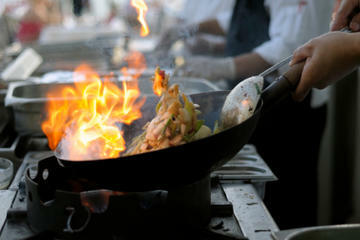 Danba: is a great place to experience Tibetan Culture, at the lower altitudes, an attractive option for families with children and grandparents. 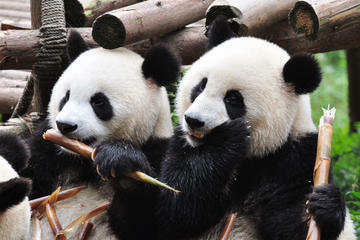 Wolong Nature Reserve: was damaged by the 2008 earthquake and is closed for restoration. 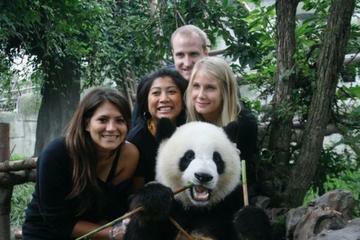 Alternative places to see the Pandas in Bi Feng Xia and Chengdu. 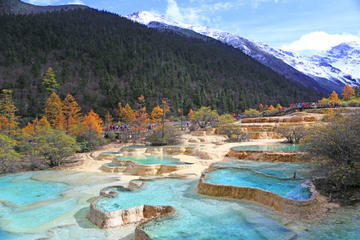 Jiuzhaigou Valley: offers great hiking and stunning scenery. .